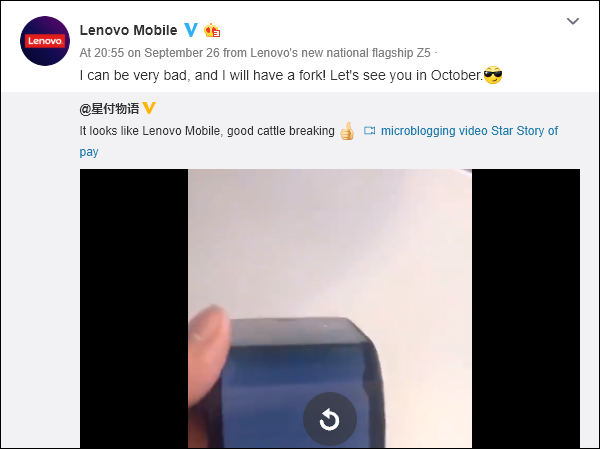 Not content to let others have all the fun in October, Lenovo has decided to tease an announcement of its own, showing off a flexible phone. 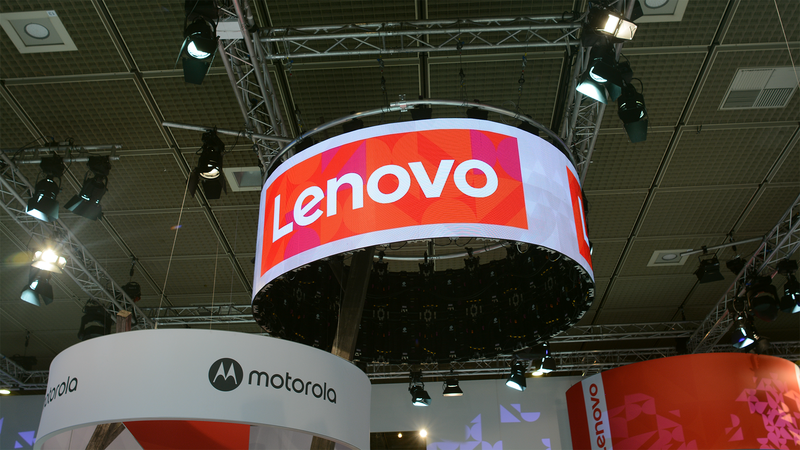 If you feel like you’ve heard this story before, it’s probably because you have; Lenovo introduced us to a bendable wrist-phone in 2016. That concept device never made it to market so the latest news might seem like a similar PR stunt. In a video originally posted to the company’s Weibo account, what seems to be a working, bendable phone is briefly demoed. The device continues to scroll and allow touch input as it is folded into roughly an 80-degree angle. A couple of dark spots are seen on the screen. While they could simply be a result of demonstration abuse, one spot is clearly centered directly on the bend. Lenovo's post on Weibo showing the flexible phone.